Last year Micromax Launched Micromax Canvas Fire A104 , with Android 4.4.2 Kitkat os . Micromax Canvas Fire features a 4.5 inch display and comes with 0.3 mp front and 5 mp rear camera . Micromax Canvas Fire has 1 GB RAM and 4 GB ROM . 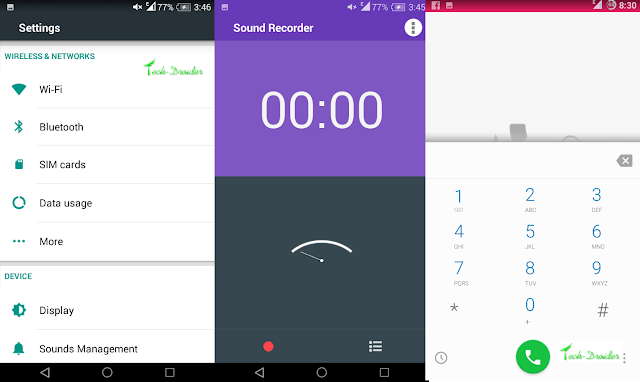 Micromax Canvas Fire A104 users can now update their Smartphone to Android 5.0 Lollipop Themed Custom Rom , which exactly looks and feels like Android 5.0 Lollipop . Step 1. 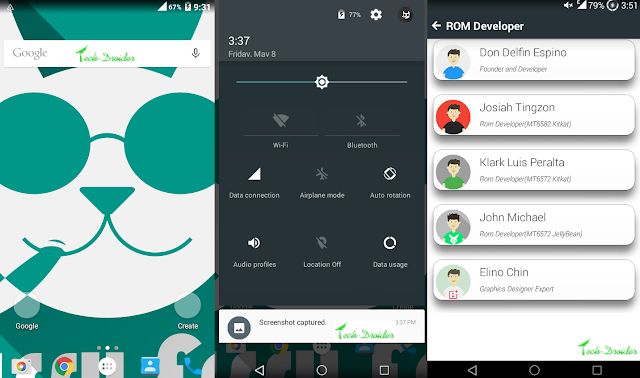 Download the Android 5.0 Lollipop Rom from below . Step 2. Boot to Custom Recovery mode . Step 3. Clear data , Clear Cache . Step 4. Select Install Zip from Sdcard and choose the Lollipop Rom , you downloaded by following Step 1. Step 5. Reboot your device . which phone do uh have? ?